Selecting the right application performance monitoring (APM) solution can make a huge difference in the long run, especially when keeping in mind several important factors that influence the final decision. First, the product needs to meet or exceed the technical requirements for the project. Cost is another important consideration—not only the cost of the product itself, but any attendant deployment and ongoing management costs. There is another consideration that might not be top-of-mind for APM decision makers yet is important nonetheless: innovation. IT organizations are continually battling against increasing complexity while trying to meet the heightened expectations of customers and business stakeholders. Today, it's not enough for IT Operations teams to just keep systems running—those systems need to perform flawlessly. Innovation in APM technology is the way forward, helping Application Support and other IT Operations teams keep ahead of both rising complexity and expectations. We are happy to announce that ExtraHop Networks has been included in Gartner's "APM Innovators: Driving APM Technology and Delivery Evolution" report, released in December. This report, following the Gartner APM Magic Quadrant for 2011, features six APM vendors that are driving evolution in the APM market. Written by Will Cappelli and Jonah Kowall, the report recommends that APM decision-makers consider these up-and-coming APM vendors because of their uniquely innovative offerings. The bottom line is that APM decision-makers should not exclusively consider established vendors selling legacy technology and instead need to anticipate where the APM technology is headed. In short, innovation matters! When the ExtraHop Application Delivery Assurance system was released in 2008, it brought much-needed innovation to application performance monitoring (APM). That's why organizations across a wide range of industry verticals—companies with extensive and complex application environments such as Adobe Systems, Alaska Airlines, Concur, and Microsoft—have invested in this new technology. Many of our customers already own multiple performance monitoring tools but they purchased the ExtraHop system because it provides unique value, namely correlated cross-tier visibility into application performance across the network, web, database, and storage tiers. In regard to ExtraHop specifically, Gartner notes the highly scalable nature and deep protocol analysis capabilities of the ExtraHop system. 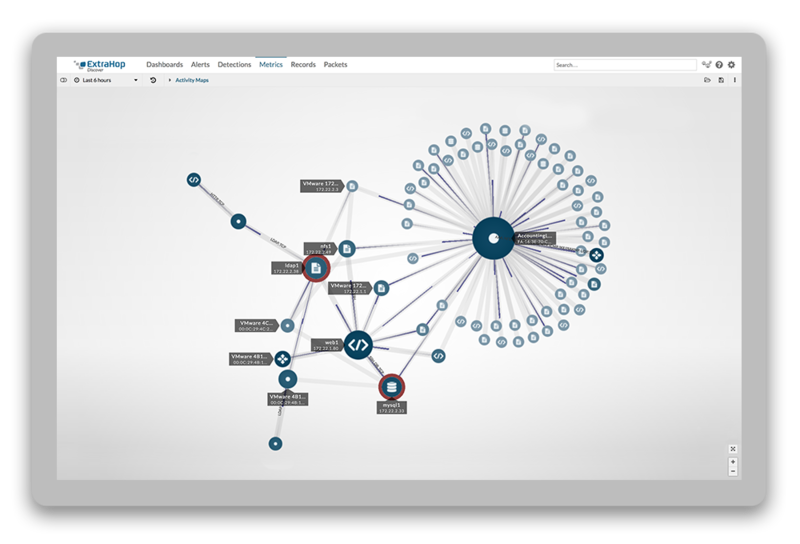 The report highlights the unique capabilities of the ExtraHop system, especially the ability to detect changes in the application environment in real time, correlate performance behavior across tiers, and facilitate root-cause analysis in that context. Gartner also singles out the ExtraHop system's ease of deployment, sustained 10Gbps throughput including encrypted traffic, and ability to drill down from a high-level overview to detailed transaction-level metrics. We encourage you to read co-author and Research Director Jonah Kowall's post, APM Innovators Research, about the research note or go ahead and download the report (APM Innovators: Driving APM Technology and Delivery Evolution) from the Gartner website. 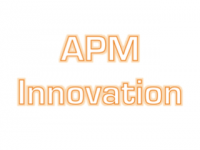 Take a look and let us know what you think about innovation in APM technology.